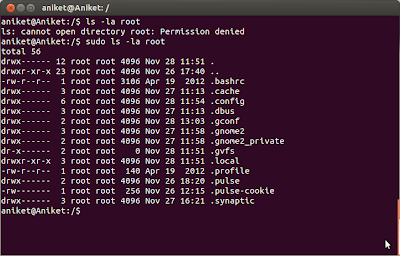 Want to root your phone? Rooting - Is it for Me? 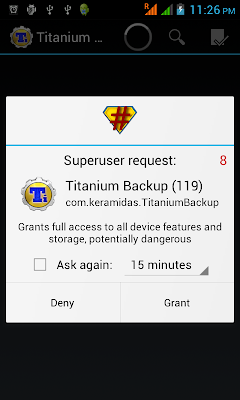 Also before proceeding check your device compatibility from the compatibility list. 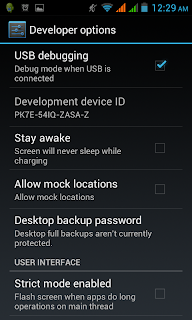 Download and install Kingo Android Root. 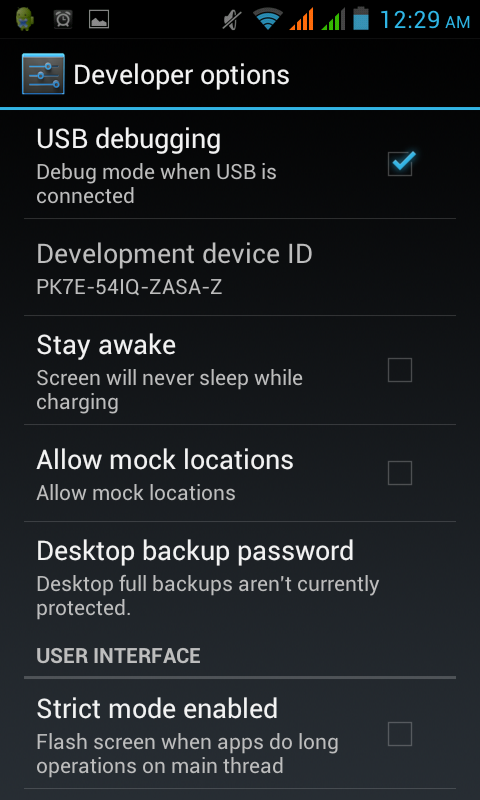 Enable USB debugging on your android device. For detailed step you can refer to this article. 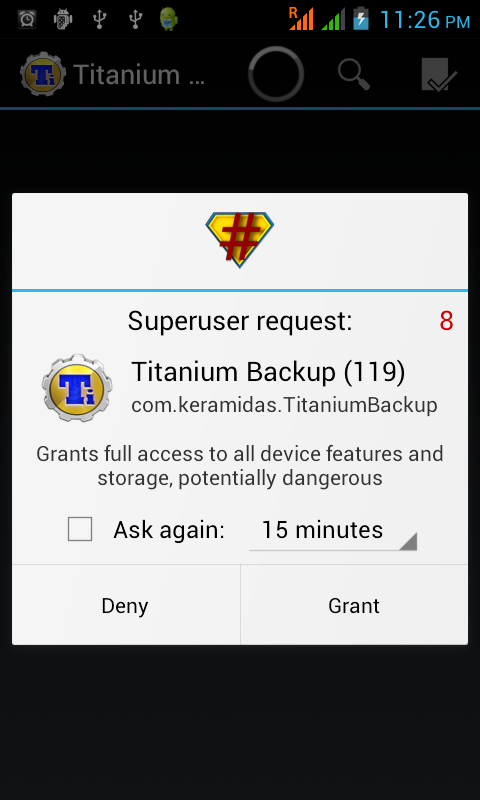 Run Android Root on your PC, then connect your phone via its USB sync cable. Before you connect your device to PC via USB it will show disconnected state. Once your device is connected the state will change to connected. Software will also download and install the required driver. Click Root, then sit back and wait while the utility does its thing. It may take upto few minutes including automatic reboot. Note : If you decide you want to reverse the process, just run Android Root again, connect your phone, then click Remove Root. How many time have you laughed looking at above picture? Specially Ubuntu users will know what I am taking about. 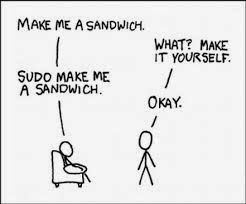 Everything from installing packages to running a script we need to do add sudo before the command. Unlike other distributions root account is by default disabled on Ubuntu. 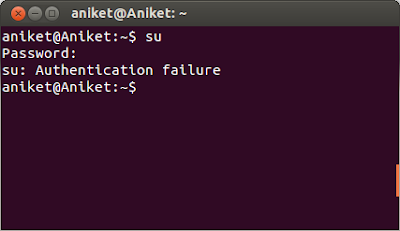 So simply doing su or su root will not work. It give authentication failure error. 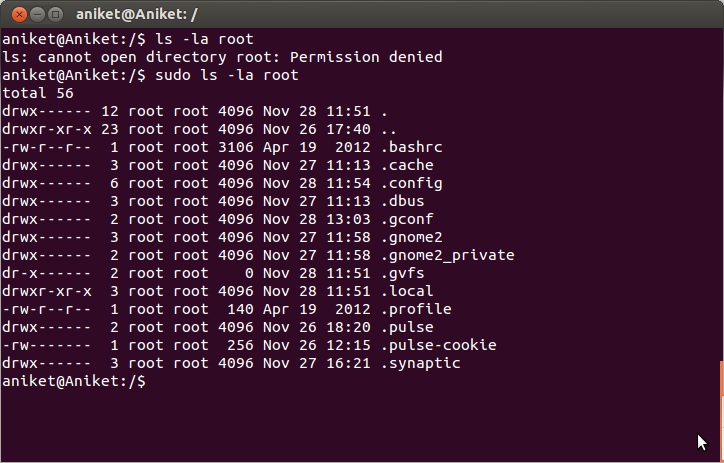 Using sudo each time is fun but there are definitely other ways to perform root actions. 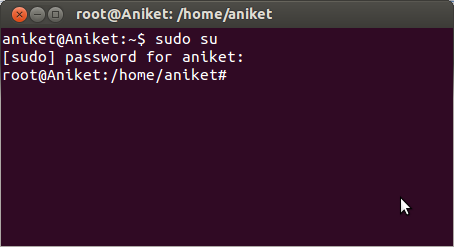 Use sudo with your user password, and you can do everything that root user do. 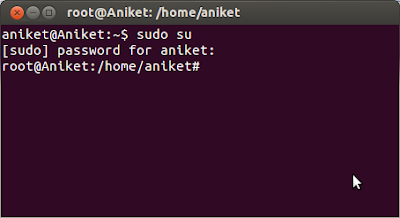 Use sudo su with your user password to obtain root access . Use sudo passwd with that command are changing the root password, then you can easily access root user using su like other distros.